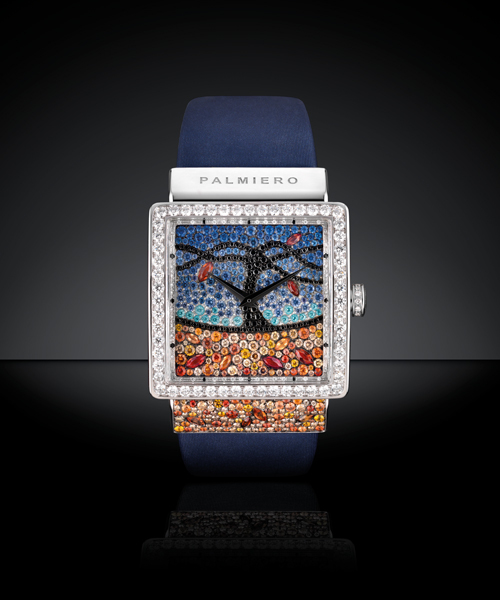 Established in 1979, Palmiero Jewellery Design is today, one of the most sought after and requested brand in the international high jewellery panorama. Timeless shapes. Jewels and even more. 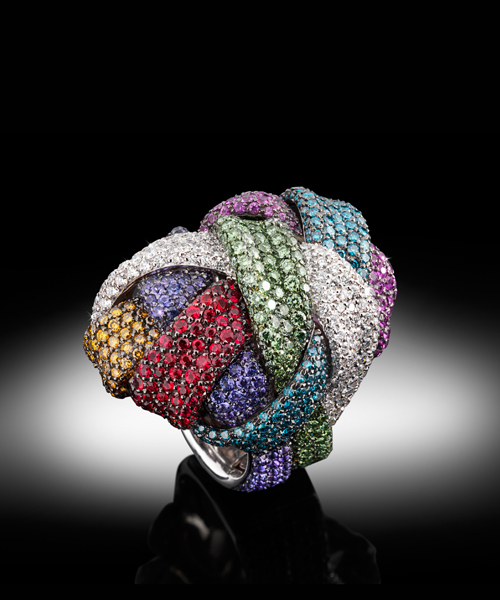 In the lab-atelier of Valenza, known as the capital of fine jewellery, Carlo Palmiero, in synergy with his team, conceives his creations, so innovative and courageous, creative and fascinating. High technology makes this company one of the forefront realities for the manufacturing of the jewel, remaining at the same time a big workshop, where manual ability is enhanced and expressed by highly skilled goldsmiths and setters. 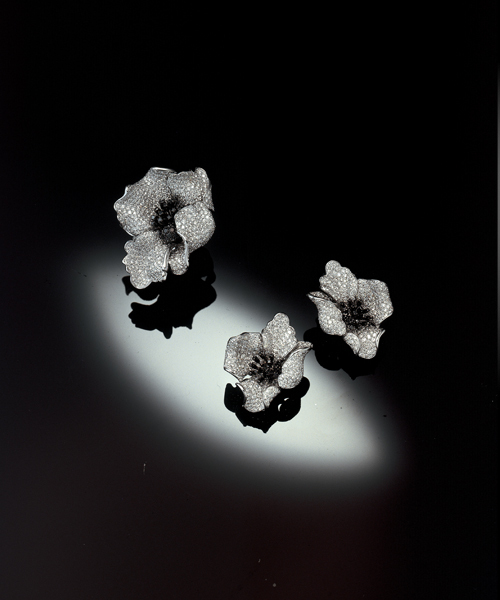 Palmiero jewels are haute couture and speak the language of sculpture, by using a vocabulary proper to the artists who shape the material to give it a soul. 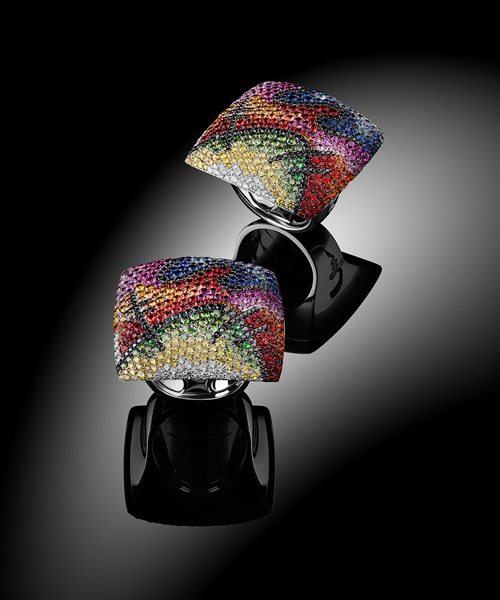 Diamonds pavé and natural stones become protagonists, an authentic raison d'être, conceived with strong colours to get luxuriant "arlecchino" effects or degradé, with stunning optical effects. Even gold doesn't flee from the virtuosity of the Creator who drapes it, curves it, taming it to the will of his inspirations, crossing the fleeting border that divide handcraft and art. 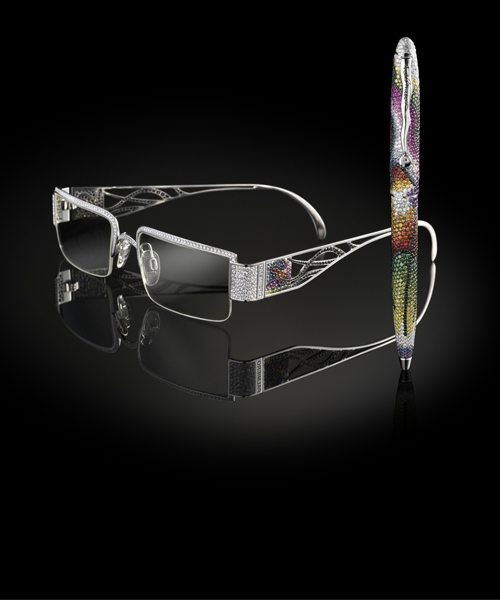 Carlo Palmiero witnesses top quality and creativity, authentically haut de gamme and authentically Made in Italy.